Colorado Springs, Colo. – Local youth will have an opportunity to play with their big league heroes at the Major League Baseball Players Alumni Association (MLBPAA) Legends for Youth baseball clinic series on Friday, July 21st, 2017. 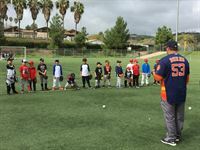 The free clinic features current and former Major League Baseball players who will teach baseball skills, drills and life lessons for approximately 200 local youth. Players attending* include 10-year MLB veteran Jeff Parrett, as well as Sean Green, Larry Luebbers, Steve Stemle, Gene Walter and Todd Wellemeyer. These six players combine for 33 seasons, 107 wins and 1,138 games in Major League Baseball. The clinic will take place at Thurman Hutchins Park – Field 1, running from 5:00 p.m. to 7:00 p.m., located at 3734 River Road, Louisville, KY 40207. Alumni players will train at stations including pitching, catching, base running and life skills. Registration will begin at 4:30 p.m. and the evening will conclude with an autograph session and baseball giveaways for children in attendance. 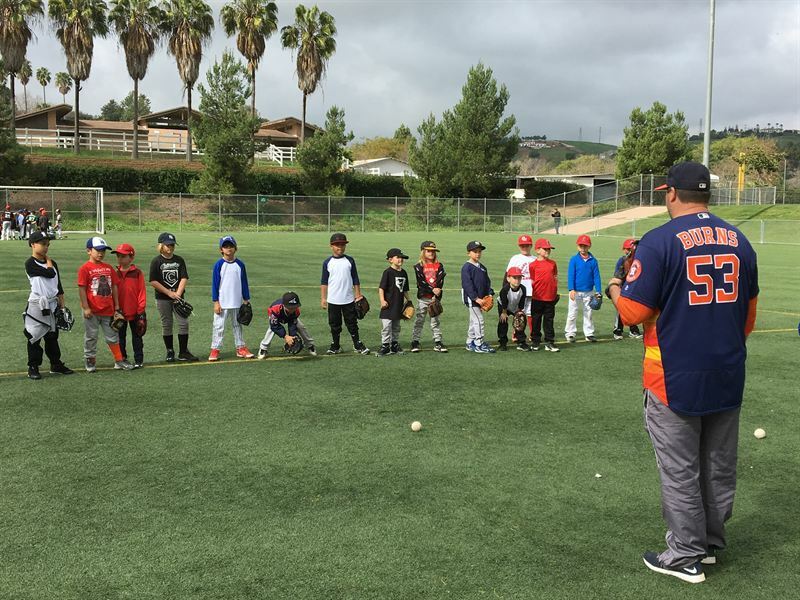 MLBPAA was founded in 1982 with the mission of promoting baseball, raising money for charity and protecting the dignity of the game through its Alumni players. The MLBPAA is headquartered in Colorado Springs, CO with a membership of more than 7,800, of which approximately 6,100 are Alumni and active players. Alumni players find the MLBPAA to be a vital tool to become involved in charity and community philanthropy. Follow @MLBPAA on Facebook, Twitter and Instagram updates.